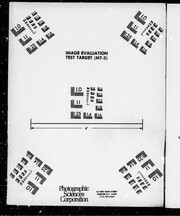 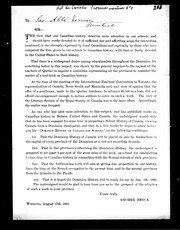 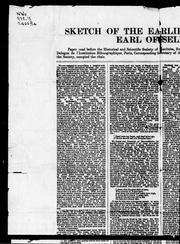 Seven Oaks: an account of the affair of Seven Oaks, the circumstances which led up to it, a description of the contestants, the events of the conflict, including the death of Governor Semple and his followers and a report of proceedings of the gathering for the unveiling of the "Seven Oaks Monument", June 19th, 1891; also a plate of the monument and a fac-simile of part of the map used at the trials of 1818, showing the junction of the Assiniboine and Red Rivers, the site of Fort Douglas and the situation of "Seven Oaks". 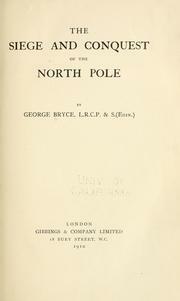 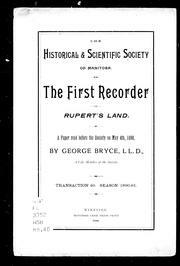 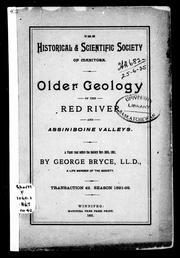 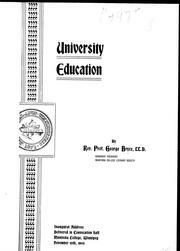 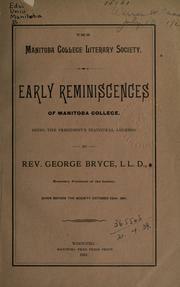 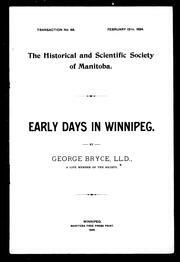 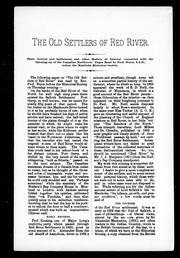 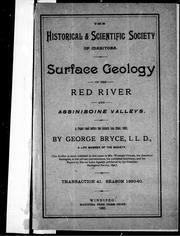 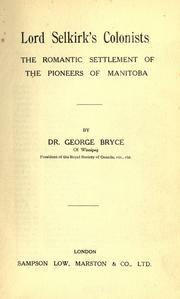 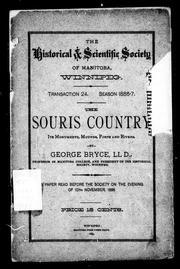 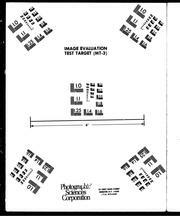 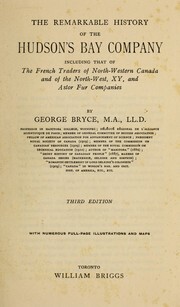 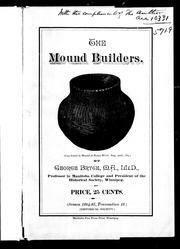 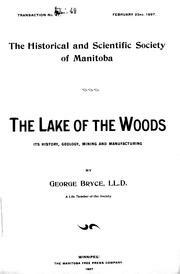 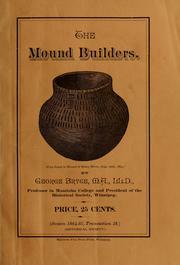 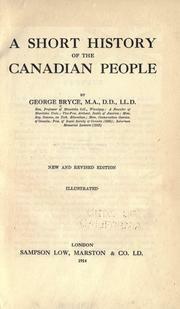 The old settlers of Red River: George Bryce. 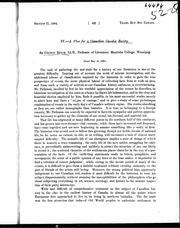 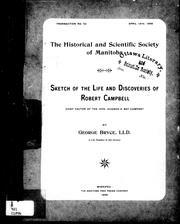 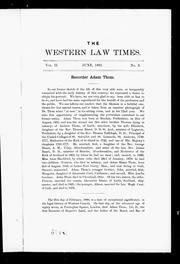 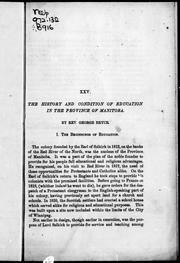 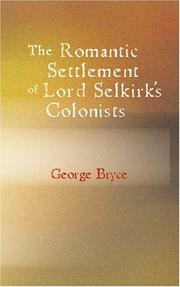 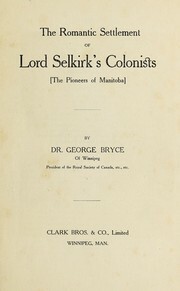 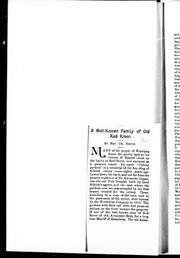 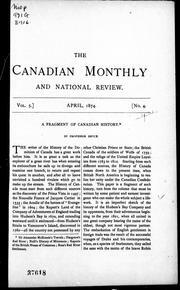 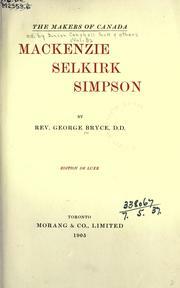 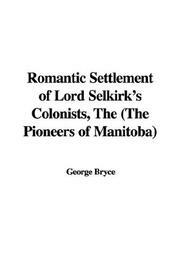 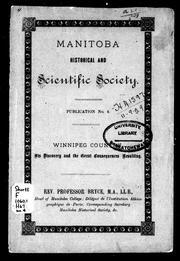 The life of Lord Selkirk: coloniser of Western Canada. 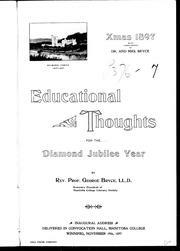 A poet's message: being a discourse given by Rev. 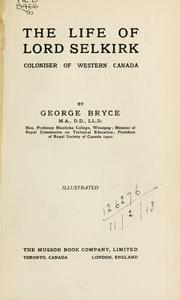 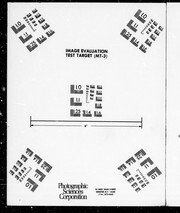 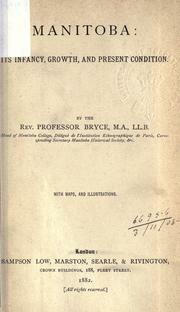 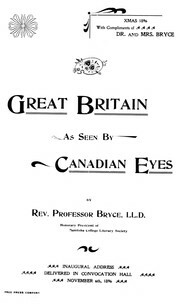 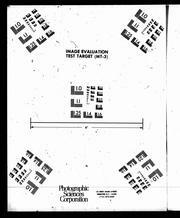 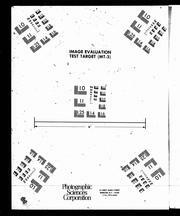 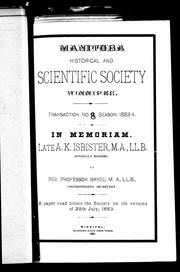 George Bryce ... during the visit of the British Association for the Advancement of Science. 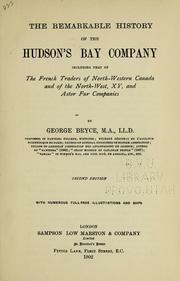 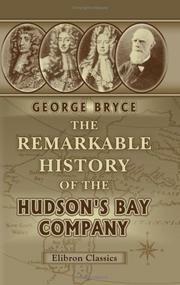 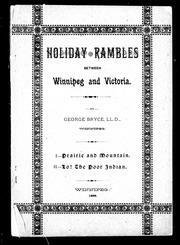 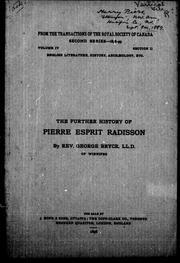 The Remarkable History of the Hudson's Bay Company: Including that of the French Traders of ..
A history of Manitoba: its resources and people. 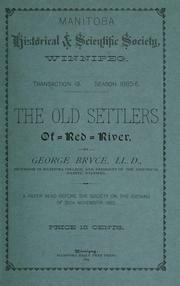 William Silvering's surrender: a story of western experiences. 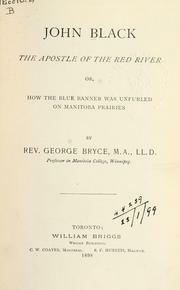 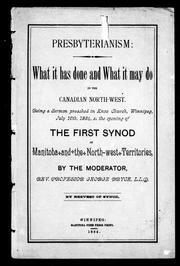 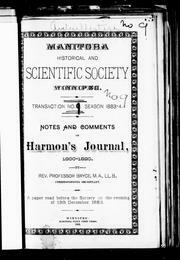 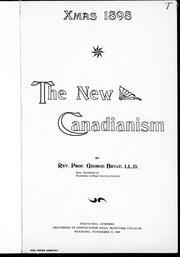 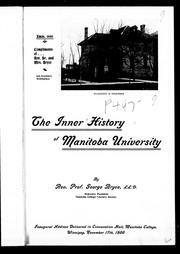 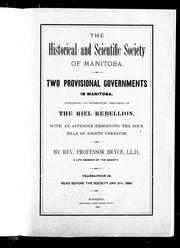 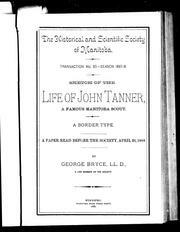 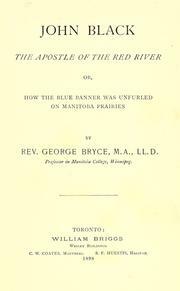 John Black, the apostle of the Red River: or how the blue banner was unfurled on Manitoba Prairies. 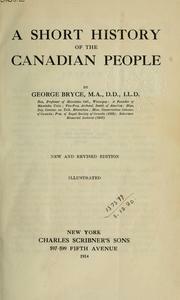 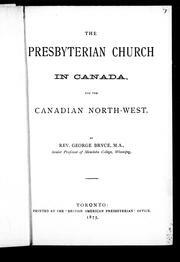 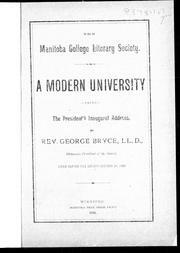 Are you sure you want to remove George Bryce from your list?